Save money spent on newspaper column inches through our high quality ads. Save money spent on newspaper column inches by decreasing your ads’ overall size while maximizing their aesthetics. We create custom headers, toppers, graphics, or additional copy. 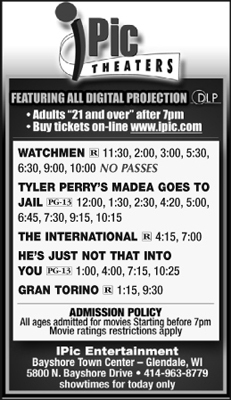 We can duplicate showtimes with certain attributes to also appear as a regular show ie., showtimes with Closed Captioning will also be listed as a regular run. 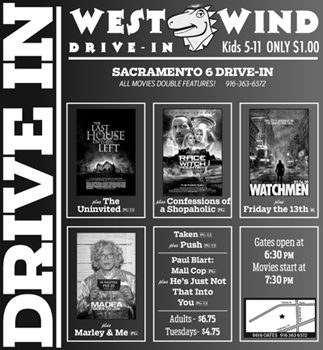 We work with you and your newspaper to create the most cost effective ad plan for your venue’s showtimes. You will never miss a deadline because we send your ads directly to the newspaper. be more space efficient and visually appealing.